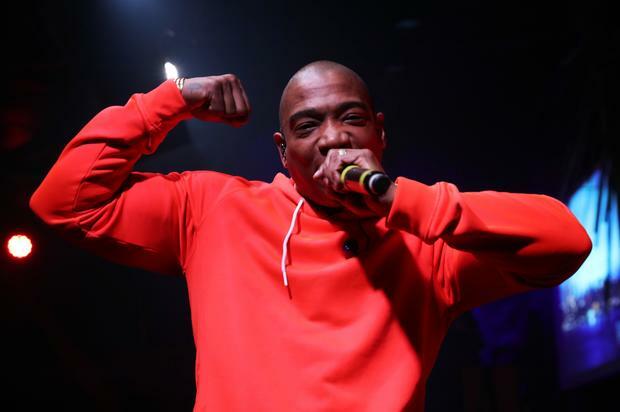 There are only three guarantees in life: death, taxes, and Ja Rule taking an L. Whether it be at the hands of 50 Cent, or at the hands of angry festival goers who got scammed out of a once in a lifetime experience at Fyre Festival, Ja Rule always seems to be a target of some kind. While Ja is used to the 50 slander and the Fyre Festival jokes, the one person you don’t want to upset is Uncle Sam. Well, that’s exactly who is after Ja Rule right now as the IRS is claiming he owes them over $2 million in back taxes. In files obtained by Bossip, Ja received multiple liens from the IRS for the years 2016, 2005, 2006, 2007, and 2008. For each of those years, Ja owes $443,442, $830,717, $353,536, $231,775, and $172,282 respectively. Those are some pretty hefty sums and now Ja is on the hook for all of it. In the report, it states that his wife Aisha has also been sent liens for her own income. The artist hasn’t replied to any of the notices so far. Instead, he’s been out in Thailand celebrating his marriage to his wife, who he has been with for two decades now. It remains to be seen how Ja will get himself out of this one.